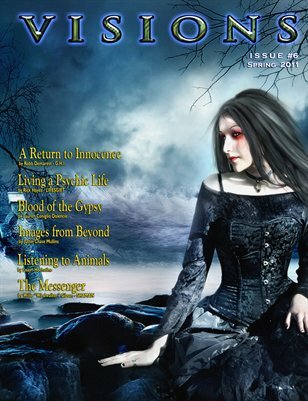 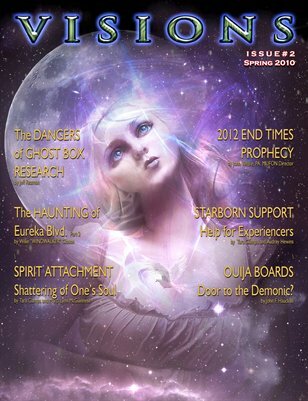 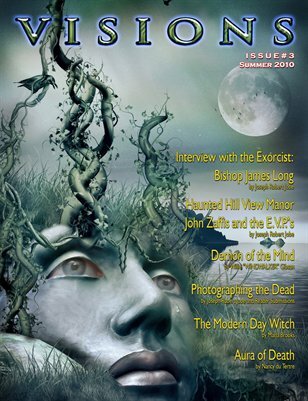 All stories in Visions Magazine are true. 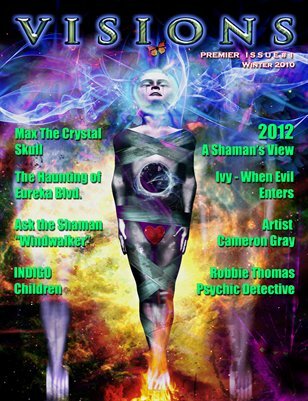 Our writers are psychics, mystics, shamans, tarot raders, witches, and criminal profilers. 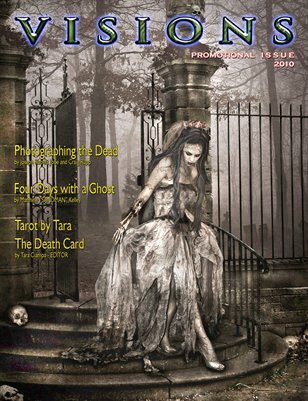 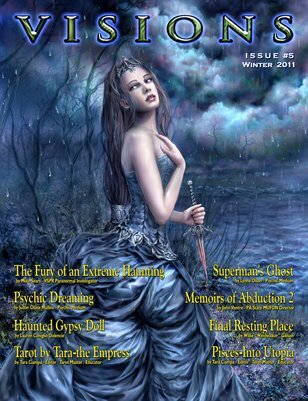 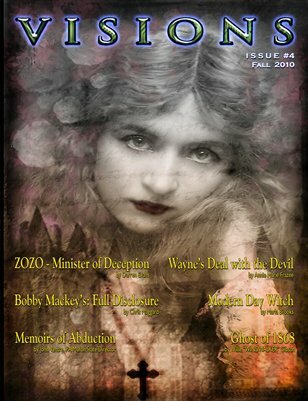 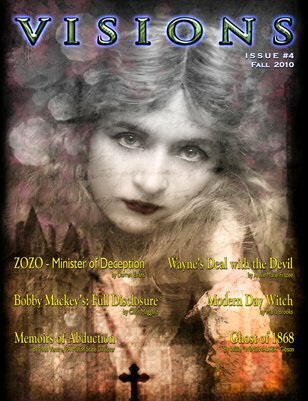 Read about hauntings, spells, spirits, haunted locations, paranormal technoogy, astrology, and tarot.